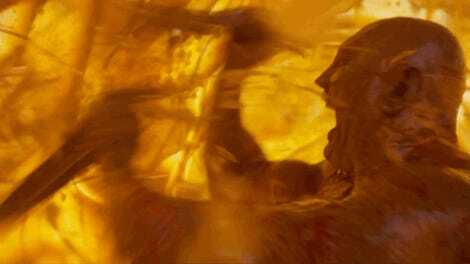 It’s nice that Guardians of the Galaxy Vol. 2 has enough self-awareness to recognize how ridiculous it is to pretend that every single moment of this movie is an epic, end-of-the-universe adventure. 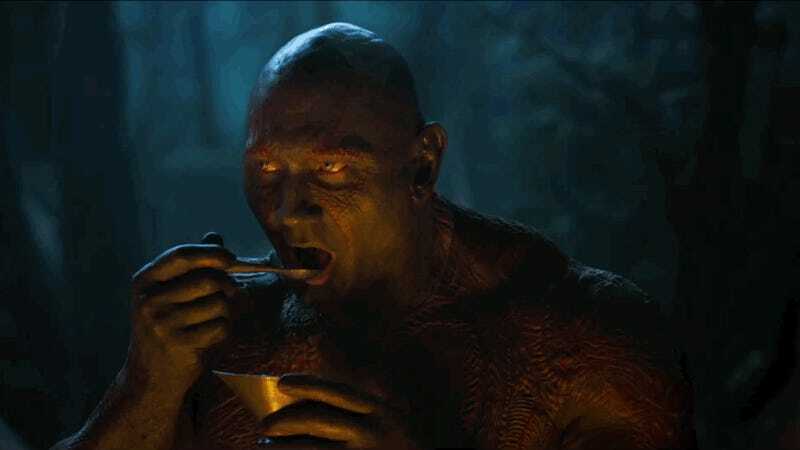 Sometimes, Drax just needs to eat. As much as trailers for trailers are usually annoying and mostly just a snippet of the full trailer we’re about to get, this one is a full comic scene by itself. It’s made all the funnier through the power of editing.